Psr3 EA is the one of Psr series EAs. It works on 5 minutes chart only. You can use this EA any currencies but you should optimize first. 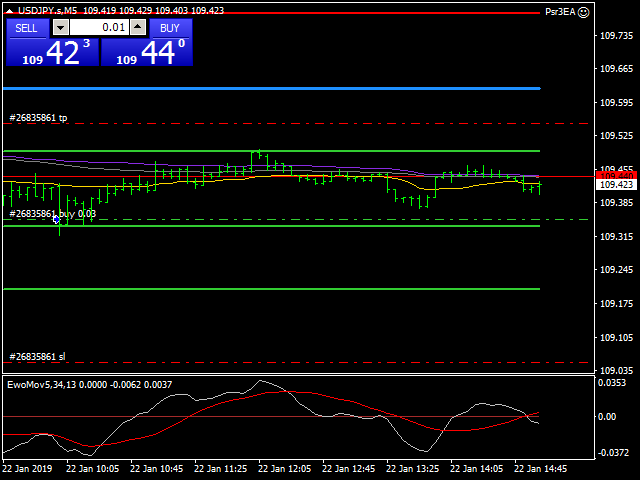 Default parameters belongs to my broker databases EURUSD M5 . 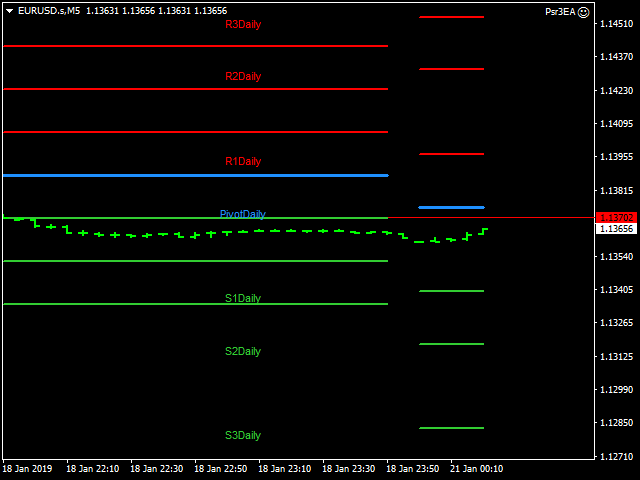 It uses pivot and Support/Resistance Levels. MagicNum: Expert will use this number to determine experts orders.